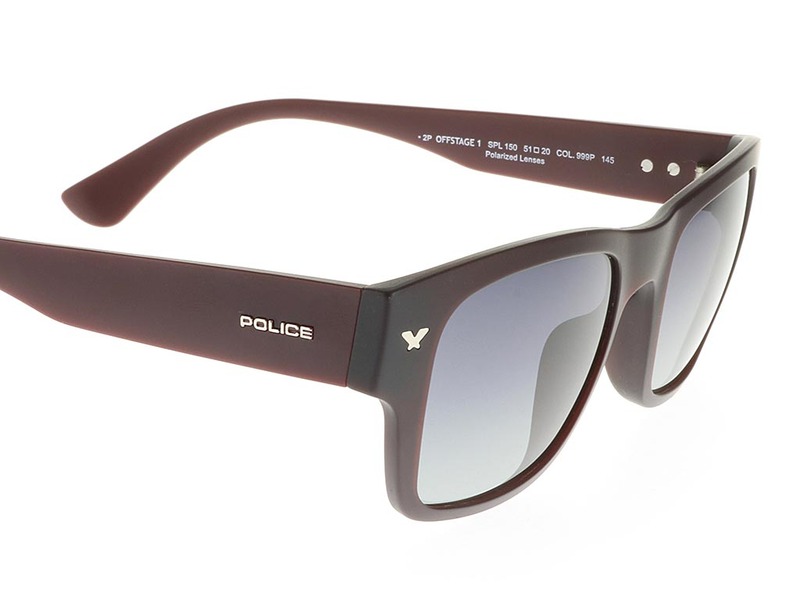 Police Offstage 1 SPL150 are crafted from red injected plastic, offering a reliable pair of sunglasses and a contemporary look for all occasions. 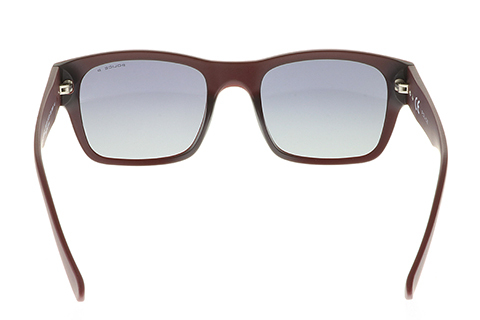 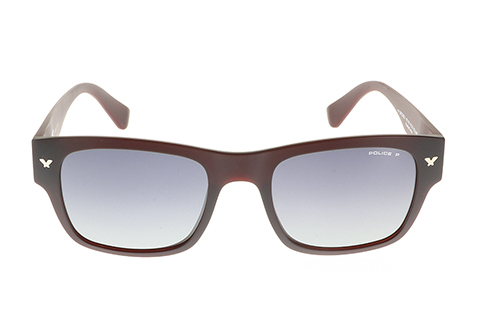 These wayfarers have been designed with a sleek and polished red print that contrasts beautifully with full UV-protected grey lenses. 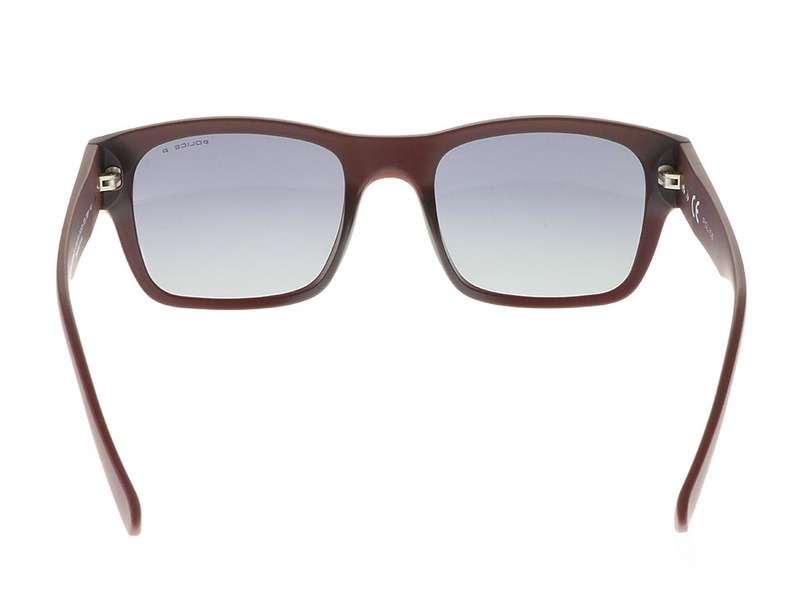 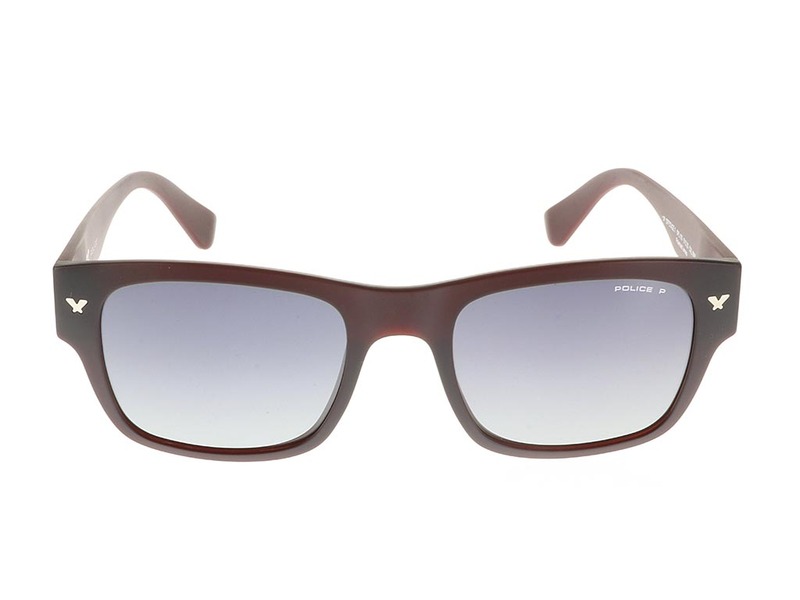 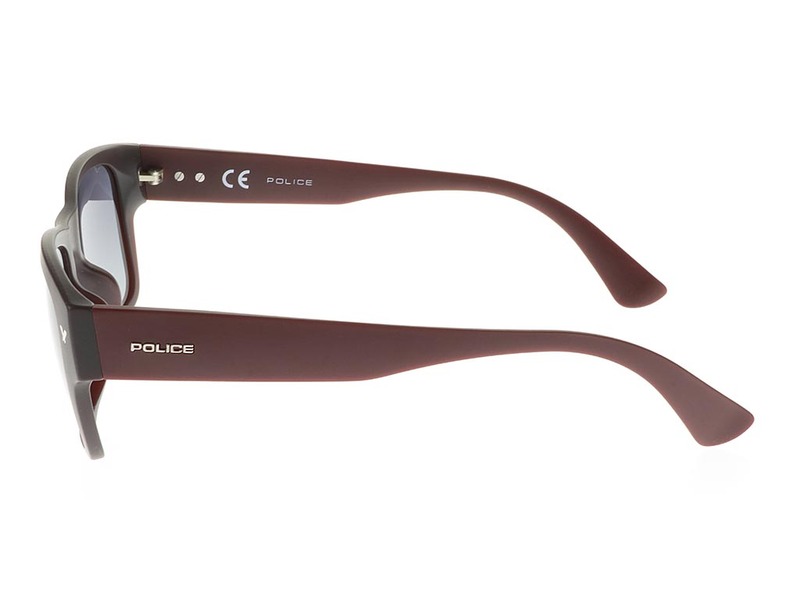 This wearable silhouette of these sunglasses is designed for both men and women, and to suit most facial shapes. 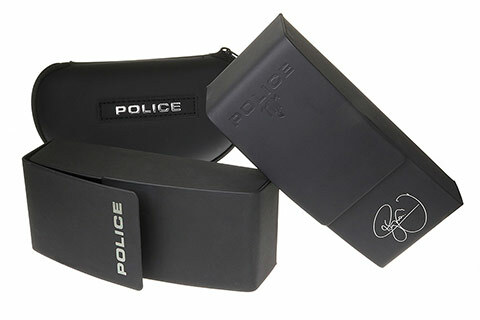 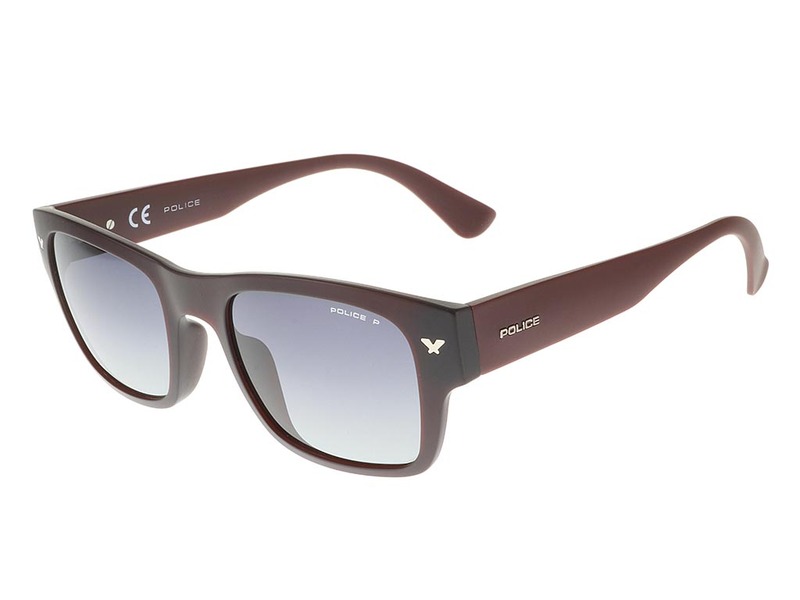 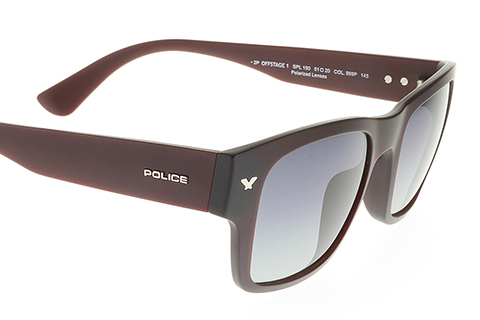 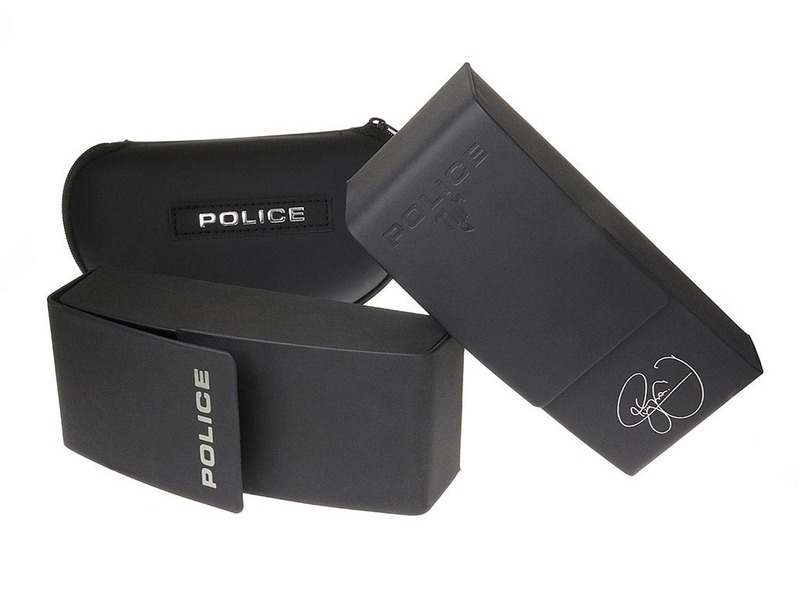 Police’s famous branding is notable on the thick temples of these stylish frames. 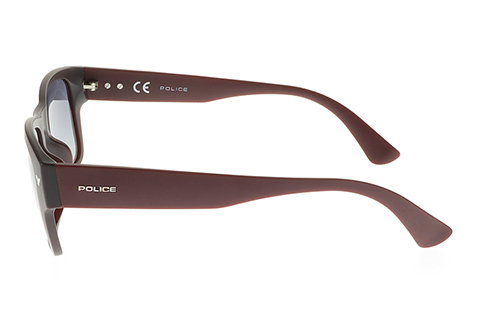 Enjoy the guaranteed cheapest price in Ireland when you buy Police sunglasses at FeelGoodContacts.ie.